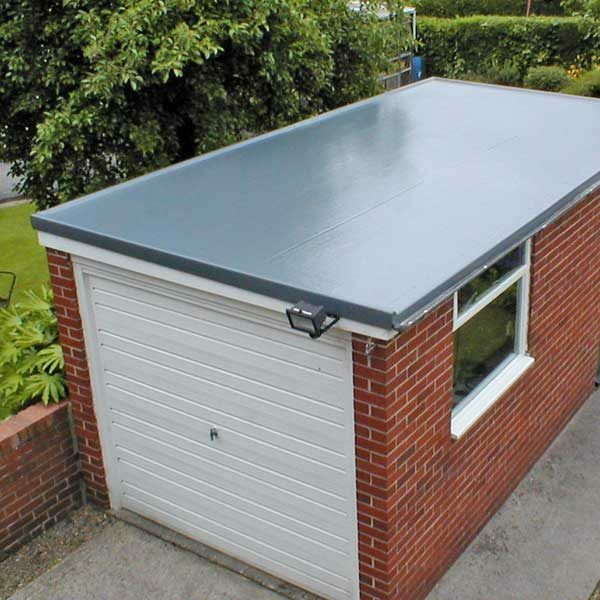 Strong, attractive and desirable our fibreglass flat roofs keep out the elements and keep your possessions safe and dry. 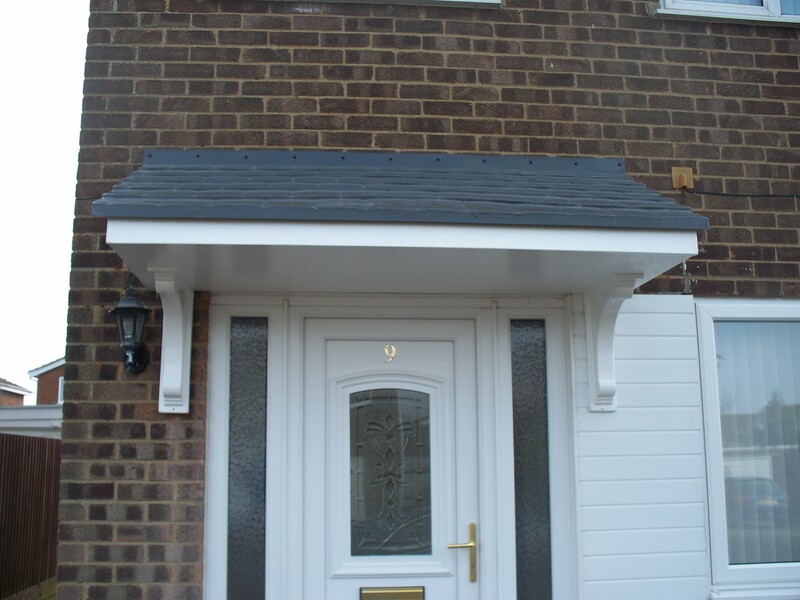 Only FibreGlass Mouldings flat roofs can give you that extra protection. Using high quality polyester resins, the GRP flat roof is constructed in-situ on new timber decking or other approved suitable substrates. It incorporates specially designed and manufactured edge trims and is finished with a high performance coloured polyester topcoat. Flexible, very strong and covering the complete roof, this monolithic construction means that the roof has no joints or seams. It is acknowledged that most water ingress problems are with systems using joints and seams. Once installed, our GRP Roof will give trouble-free weatherproof service for over twenty years – compared to an average life expectancy of bitumen based materials. The cost benefits of such a long life system, together with the associated potential increase in property resale values, is obvious. We don’t lay our GRP Flat Roof on top of your old decking boards. That would only seal in damp and store up trouble for later. Instead we replace all the boards above the joists with new ones which are 18mm sterling board. You want your home to look its best, so we offer a range of colours. Green, brown, red, blue and various shades of grey. And you can choose the finish, too – such as slate chippings or a non-slip finish for when you want to be able to walk on your roof without fear of slipping. 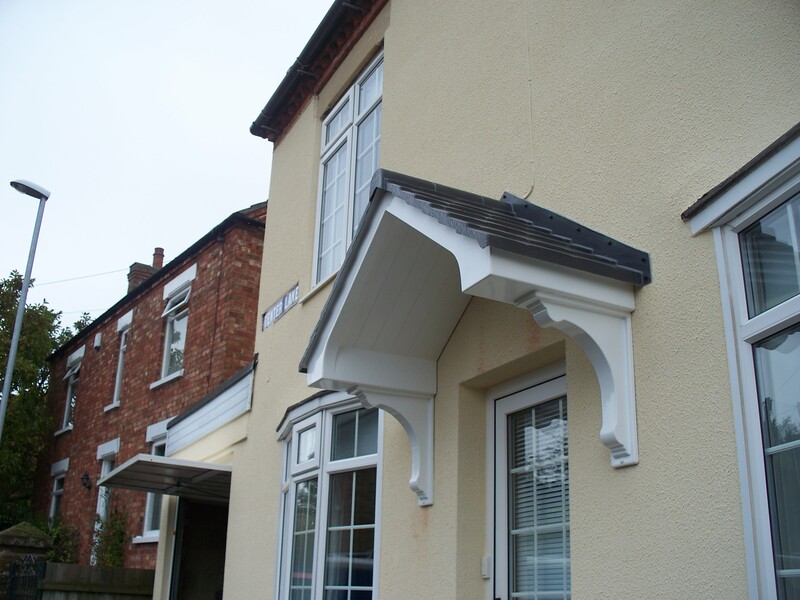 FibreGlass Mouldings provides a permanent, seamless integrated fibreglass lamination. This is completely waterproof, extremely tough, durable and able to withstand anything the British climate can throw at it! It is important that the structure to be lined with GRP – is capable of withstanding the soil and water pressure in its own right and finally the glassfibre will add to the strength and rigidity. Normally the pond or pool is constructed from brick or concrete block. The whole structure would then be cement rendered and left to cure – so that when we apply the resins and glassfibre the pond will be dry and smooth. Once cured the pond would be coated by a topcoat to the colour of your choice.